What’s so Cool About Alabama Crimson Tide Dog Clothes? Read On! 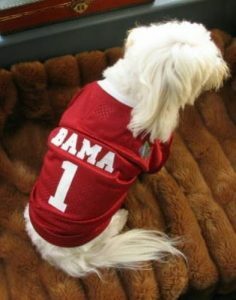 Alabama Crimson Tide Dog Clothes are just what you and your dog need for the big game. 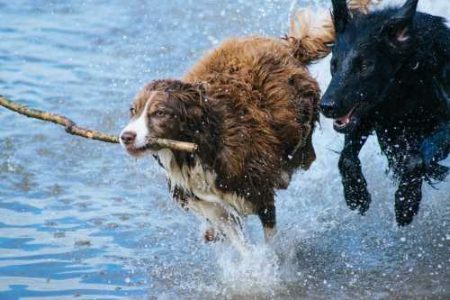 Everyone loves getting into the team spirit and that includes your dog. 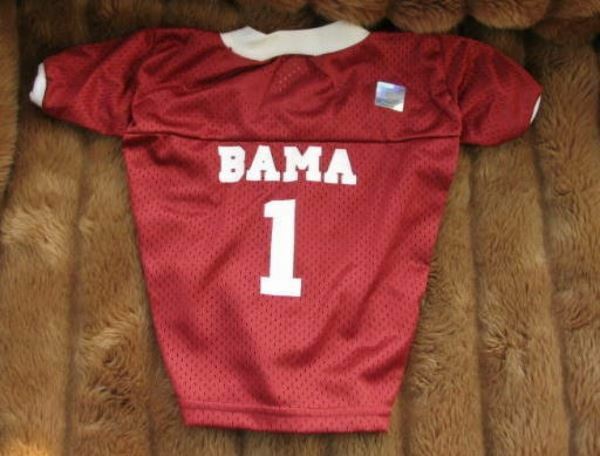 Why not outfit Fido with some Alabama Crimson Tide Dog Clothes and make the tailgating party a blast. Animals are a joy in our lives. This is why millions of Americans choose to be pet owners and love their dogs like another member of the family. There is a great responsibility in committing to taking care of a four-legged friend for the long haul. This is why it’s important to make sure you’re choosing the right pet for you. 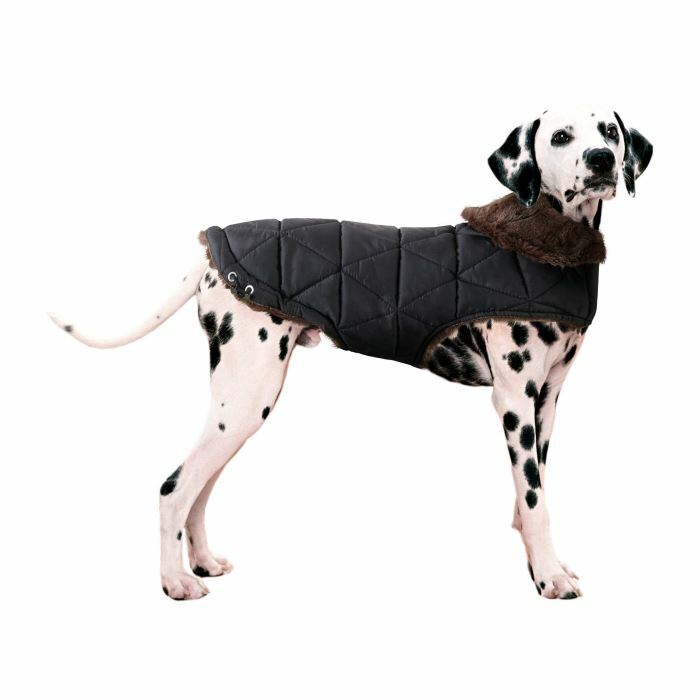 Dog Coats are great for winter warms and furry fashion for your dog. 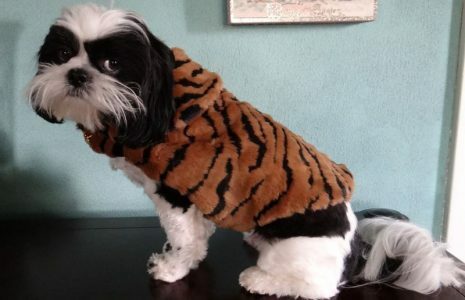 On the practical side, dog jackets and coats are a way not only to keep your dog warmer on the chilly, blustery winter days but as well the dog coats will help keep snow, rain and ice of your dogs fur so when it’s time to come inside, there’s less a need for wiping and drying. And don’t forget fashion. Isn’t it sometimes just fun to dress up your dog in sharp looking apparel to everyone’s delight. For college football fans there’s nothing like having Fido in a warm dog wrap that has your favorite teams logo.